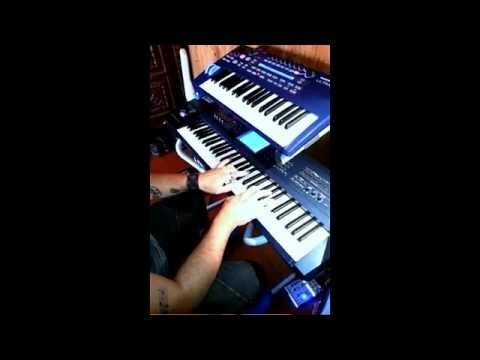 Matteo che riprende melody mentre io sono in fissa su Eve of Seduction dei Symphony X! Du briachi di merda! All rights to Symphony X, obviously!